Treat yourself to an amazing and rejuvenating beauty treatment at their state-of-the-art MediSpa. 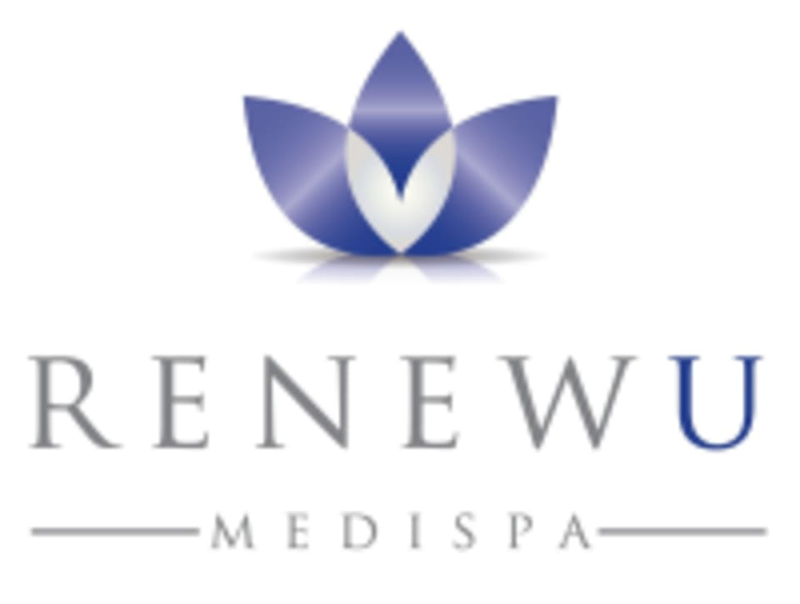 Renew U offers a variety of services from brag-worthy facials and innovative skin rejuvenation techniques to anti-aging and cosmetic treatments. The team at Renew U is prepared to help you reach all of your aesthetic goals. They want to provide their patients the best possible cosmetic results available without surgery. Renew U Medispa is a premier ClassPass Wellness venue. See their class descriptions for more information on the services they provide. Gratuity is not included in the cost of your reservation. Please remember to tip based on the full amount of the service reserved.